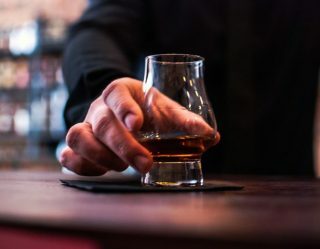 New Year’s Eve is a time for self-reflection, making resolutions (that you’ll likely give up on in a week or two), and looking back at the previous year while looking forward to everything the new year has in store for you. All in all, New Year’s Eve is a time to celebrate the beginning of another year. 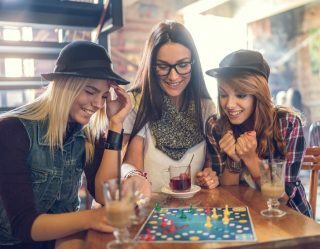 Whether or not you enjoyed 2018 shouldn’t change the fact that there’s a hope that 2019 will be full of new adventures, career opportunities, and (for the single folks) a new love, perhaps? And no celebration is complete without champagne. 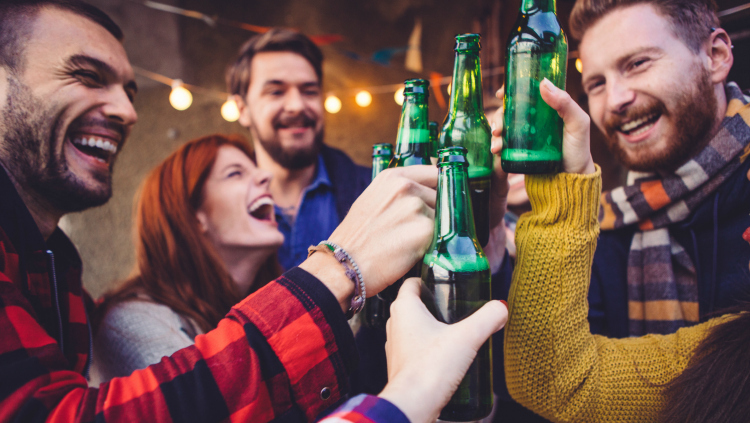 But, what if you’re more partial to beer than bubbly, French wine? 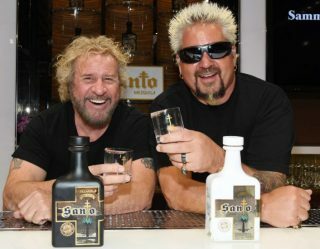 Lucky for you, one of the most popular trends in the craft brewing world in the last few years is the perfect replacement for that $90 bottle of Moet. 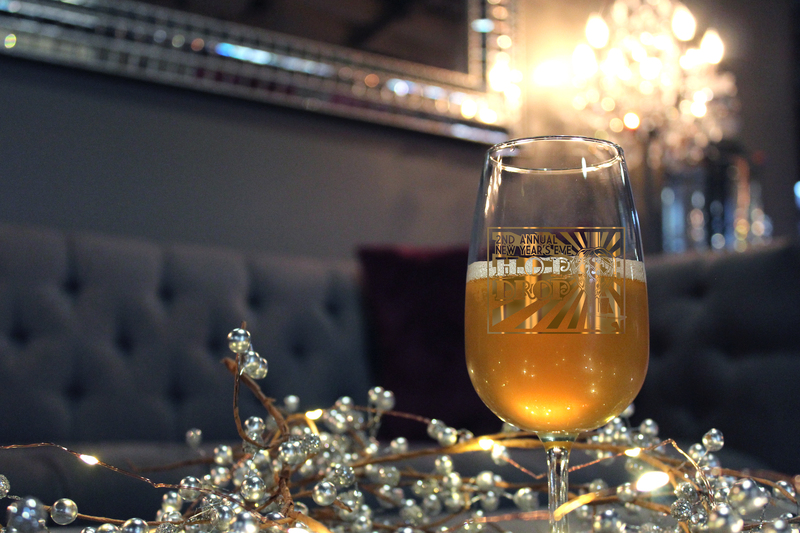 These are the best brut IPA choices for New Year’s Eve. A new addition to the brewery’s Hopwright Series, Brütiful Day is gets its flavor from Nelson Sauvin hops. On top of the hoppy backbone drinkers expect from the California brewery, this offering also comes with hints of white grapes, tropical fruits, with a subtle bitter finish. The only problem is that if you want to enjoy this beer on New Year's Eve, you’ll have to get it at the brewery’s New Year's Eve Drop. Otherwise, you’ll have to wait until February. 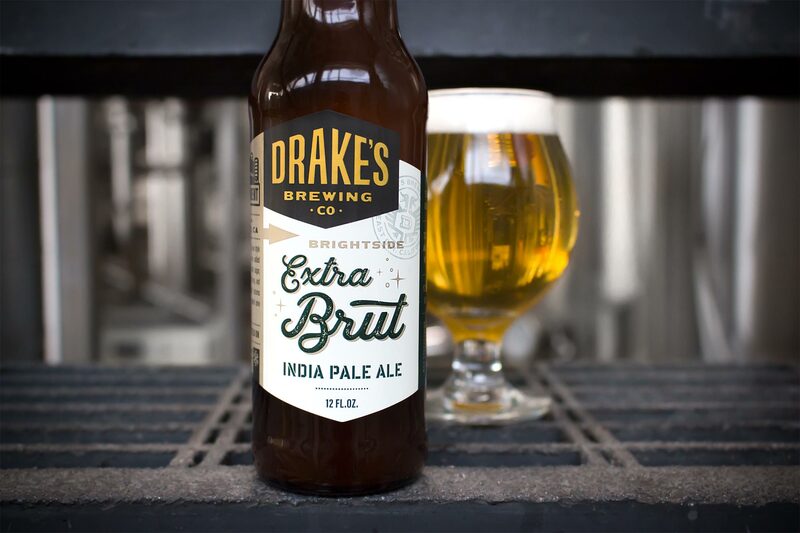 The Extra Brut IPA was invented in San Francisco at Social Kitchen and Brewery. California’s Drake’s Brewing Company wanted to pay homage to the innovation by creating its own. Drake’s version is dry and crisp but still full of the hop presence IPA drinkers love. To create the dry champagne-esque flavor, Drake’s added enzymes during the production process. 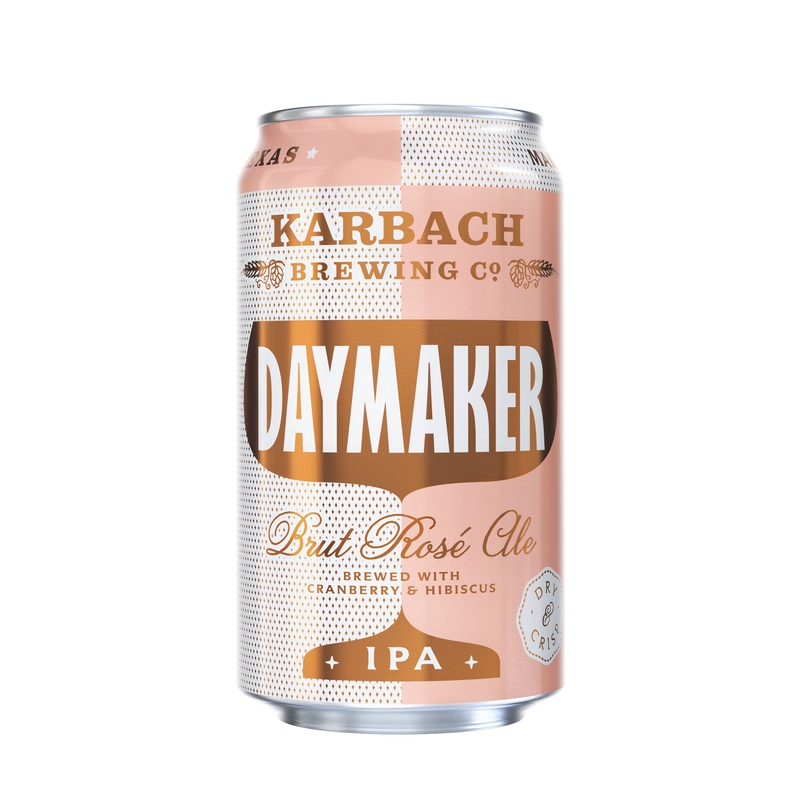 If rosé champagne is more your thing, grab a sixer of Karbach Daymaker. This new release from the Houston’s Karbach Brewing Company is pink, dry, and refreshing, everything a good sparkling rosé should be. 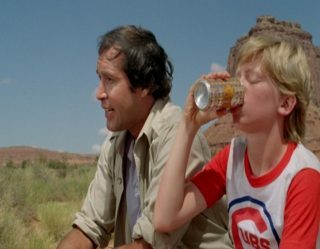 But, this 6 percent ABV isn’t wine, it’s actually an IPA that pairs perfectly with holiday cheese trays, salads, and even oysters. In recent years, Colorado’s New Belgium is getting wide acclaim for its innovative brews. One of its newest offerings is perfect for New Year's Eve. 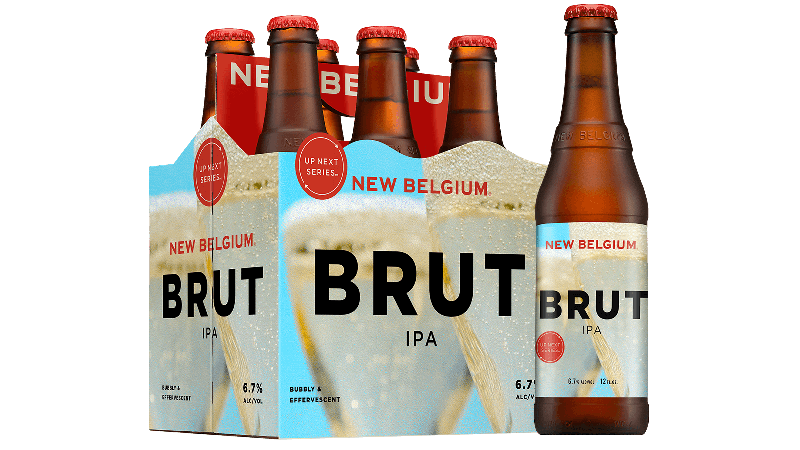 Inspired by sparkling wine, New Belgium Brut IPA is a partnership with San Francisco’s Magnolia Brewing. It’s effervescent with hints of grape, citrus, and hops with a subtly dry finish that should please wine and beer drinkers alike. 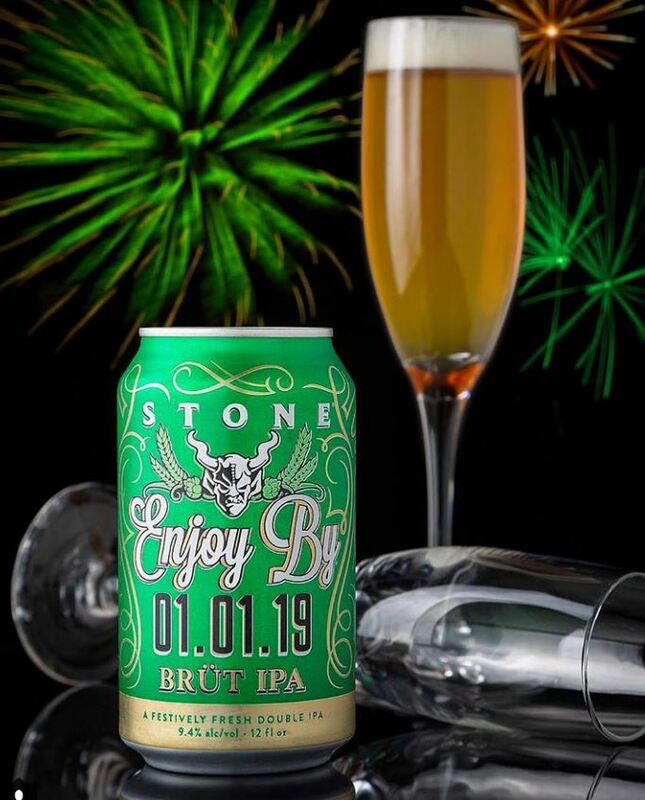 This 9.4 percent double IPA is the New Year's Eve version of Stone’s "Enjoy By" series of beers. Just like the others, this beer is not brewed to last. It’s meant to be enjoyed as soon as possible. Like the other brut IPAs, it’s bubbly, super-dry, and full of the hop-flavor Stone fans crave.